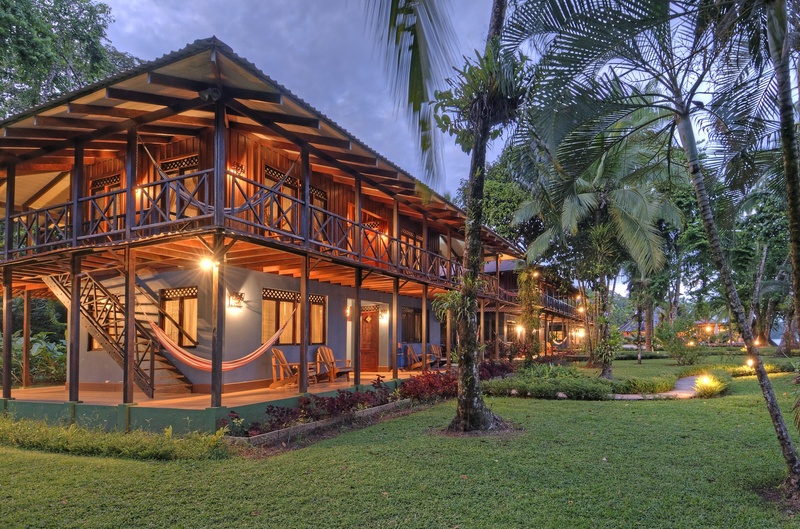 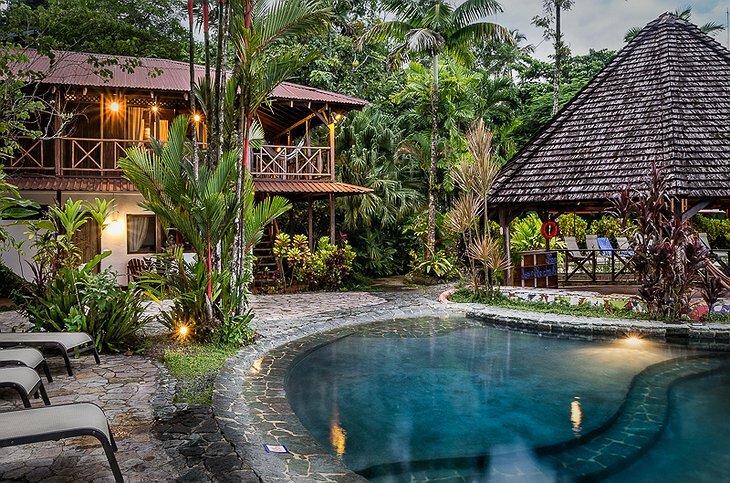 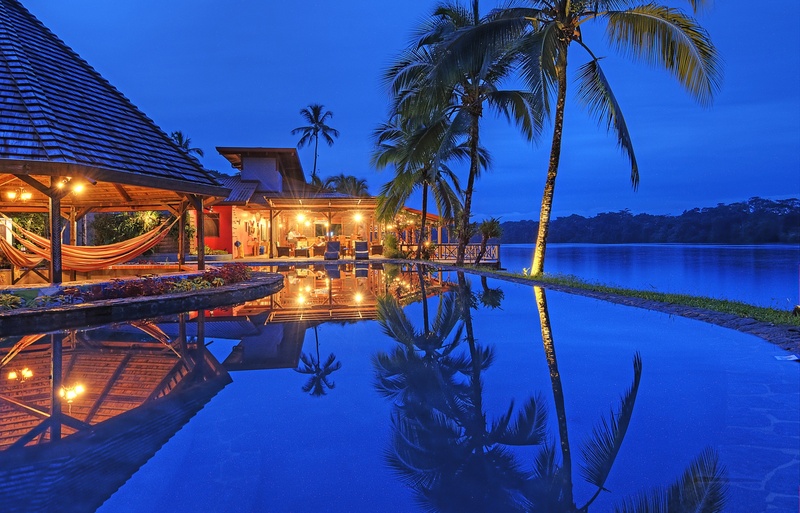 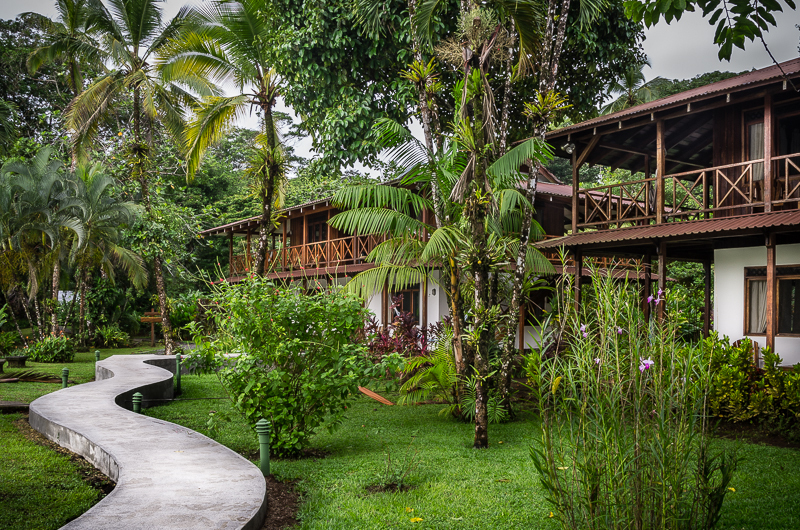 With just 27 rooms, the Tortuga Lodge & Gardens sits on a gorgeous canal located in Costa Rica. This lodge is the ideal place for those looking to reconnect with nature. 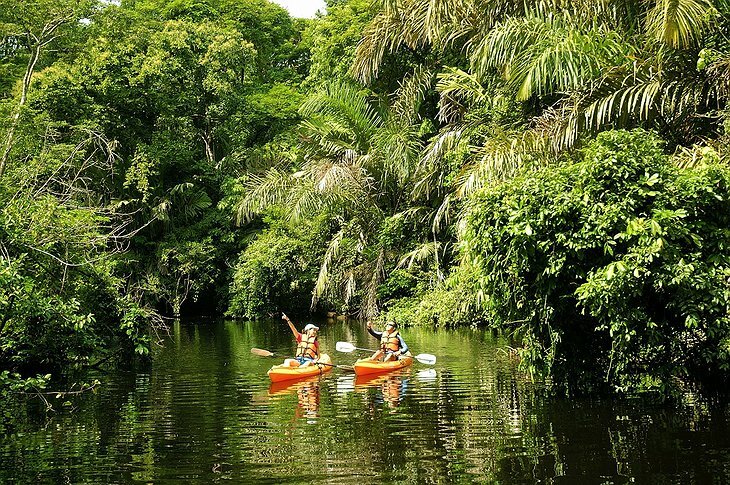 From guided wildlife boating trips and fishing, to cultural excursions, there’s a world of adventure to discover in the town of Tortuguero. 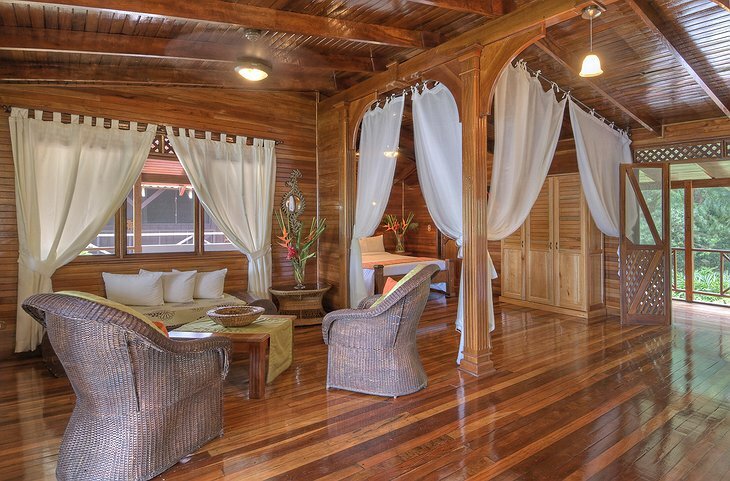 Not to mention, the rooms are beautiful and spacious! 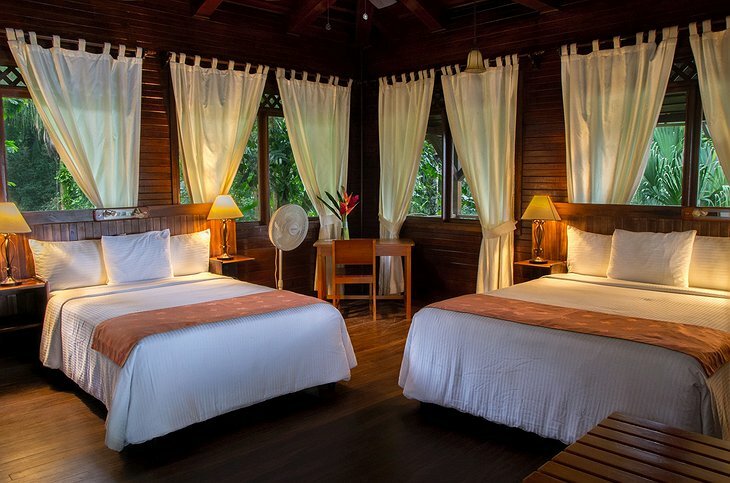 Warm wood floors and crisp white linens create a serene atmosphere for travelers to relax in. 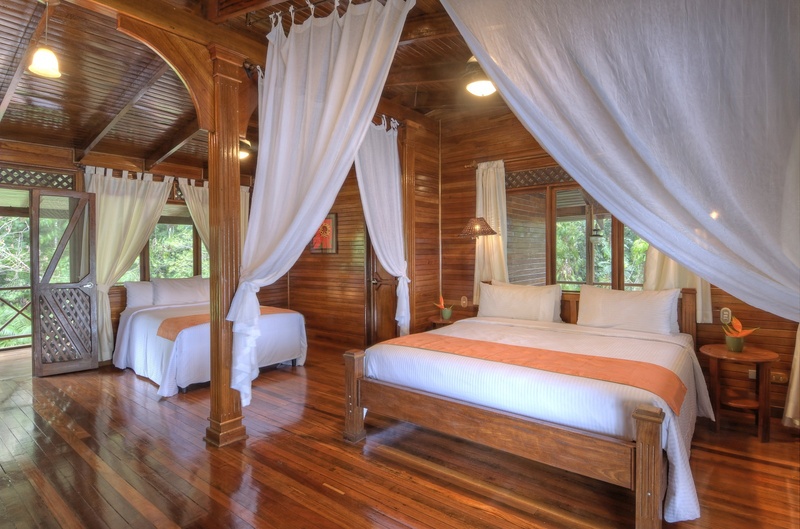 Each room is peppered with vintage photographs and colorful accent pieces. 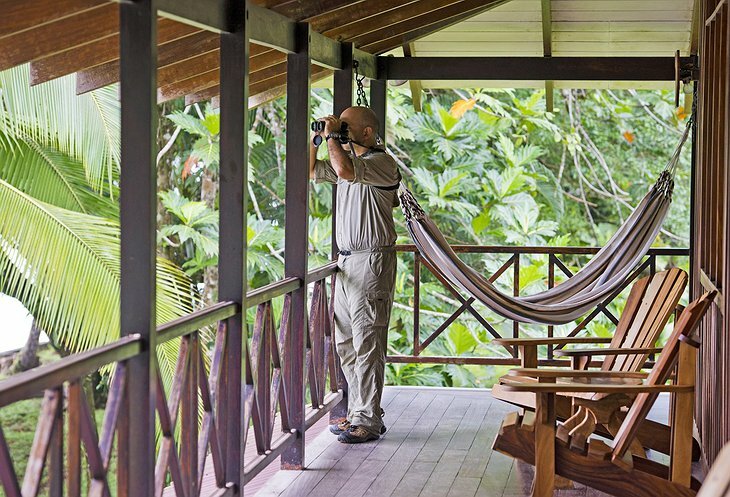 Once settled, head out for an early morning garden walk with a knowledgeable Tortuguero Naturalist Guide. Later on, join the Boutique Turtle Nesting Expedition Group where you’ll go on an hour-long boat ride to an isolated stretch of sand and lay your eyes on the 300 pound Green Sea Turtle! And the food at this lodge would make any Costa Rican grandmother proud. 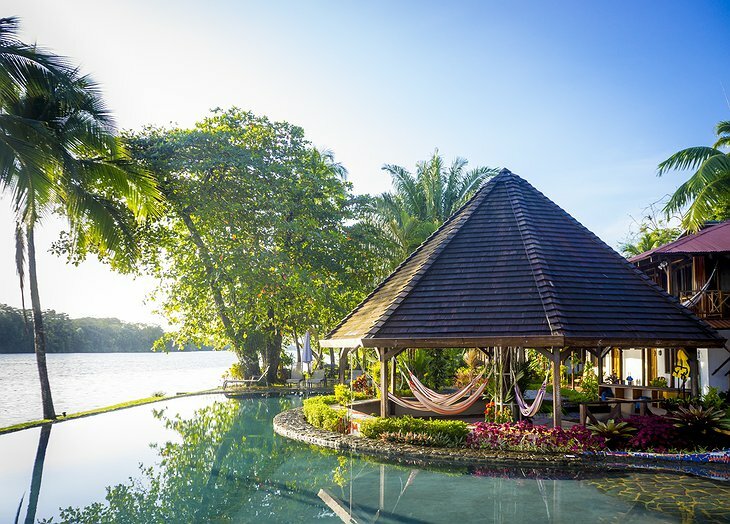 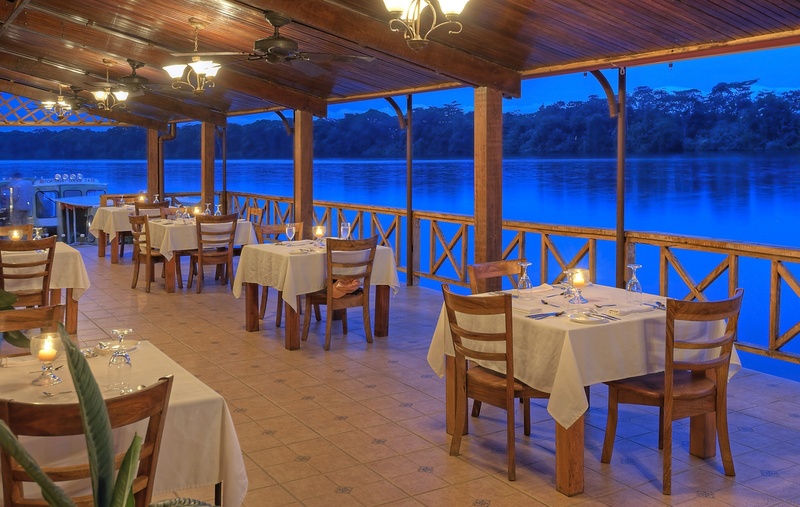 With both Caribbean and Costa Rican influenced dishes, enjoy a ginger-marinated beef tenderloin or traditional fish stew as you face the calm Tortuguero River. Grab a refreshing Caribbean-themed cocktail at the bar and soak up the rustic elegance within the jungle surroundings. 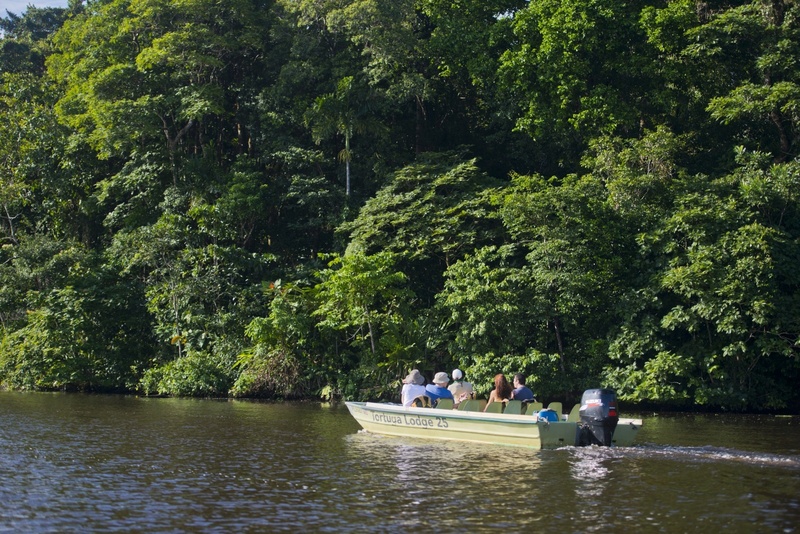 Guests should note there are no roads, so be prepared to arrive via bus or boat. 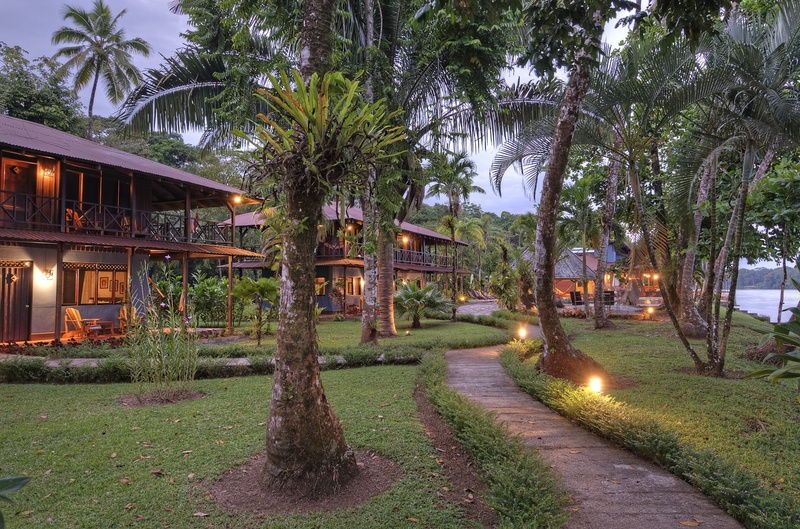 There’s also a small airstrip nearby if flying is more your style!